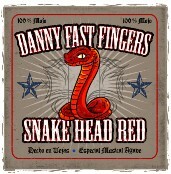 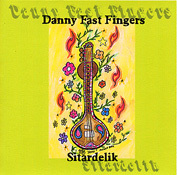 Order your copies of Danny's CD's here! 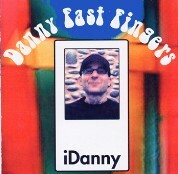 Order your copies of Danny's CD's direct from Danny here with secure PayPal and Credit Card payments. 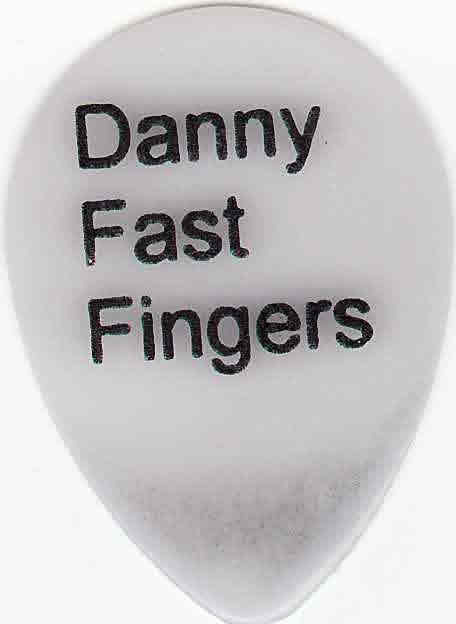 Scroll page to view all 5 selections.